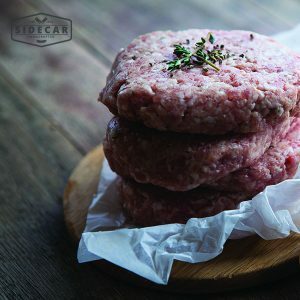 The full-flavoured Sidecar Burger Patties are crafted using nothing but lean meat, the freshest herbs and premium spices. 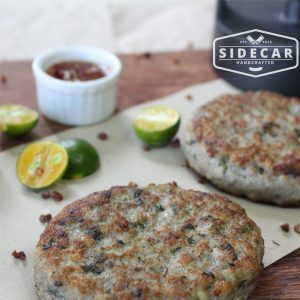 We offer a burger patty that is a taste sensation! 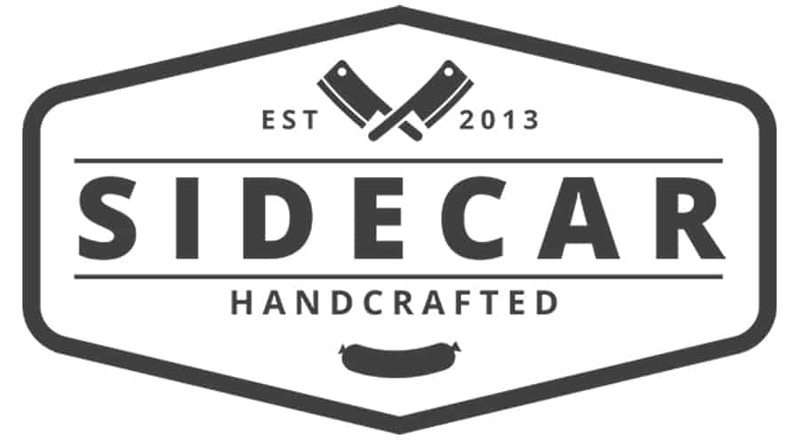 Balanced flavours and top quality meat blended to help you put together the best home-made burgers in town. Made right here in Singapore, all our burgers are gluten-free, with no preservatives, artificial ingredients or extenders. 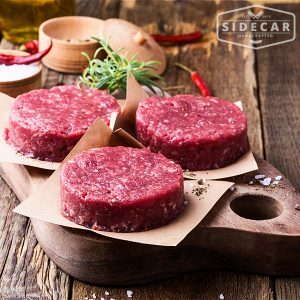 Our meats are sourced from Europe, Australia, New Zealand and America, with a guarantee of quality from our ethical growers..